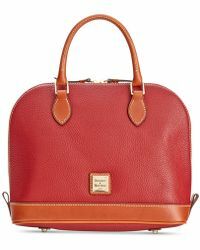 Since launching the company Dooney & Bourke quickly catapulted into the youthful milieu of being contemporary evocative with a fun edge. 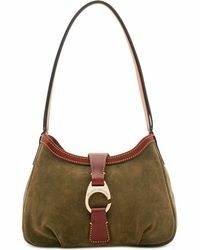 Years of development refined their designs that always stay fresh, unique and stylish. 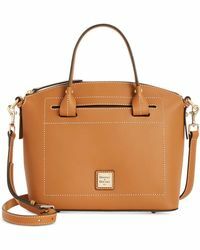 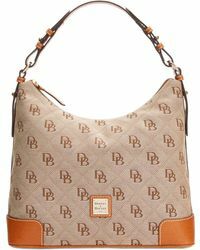 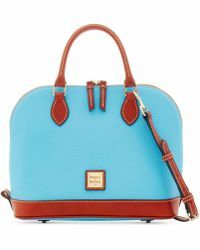 Within their accessory line, Dooney & Bourke continues its mission of being trendy without being out of reach by the average consumer. 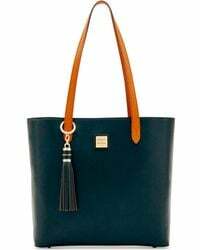 You'll find an assortment of totes varied in colours and styles built to last with quality leather and accentuated by the Dooney & Bourke logo and signature. 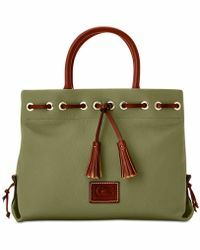 For some added fun, the brand also offers some playful key chains and charms you can add for flare.